More Precise Clutch Pedal Feel and Control. The Steeda 35 lb./in. Clutch Assist Spring replaces the 185 lb./in. 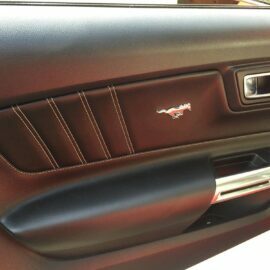 spring that comes in your Mustang. 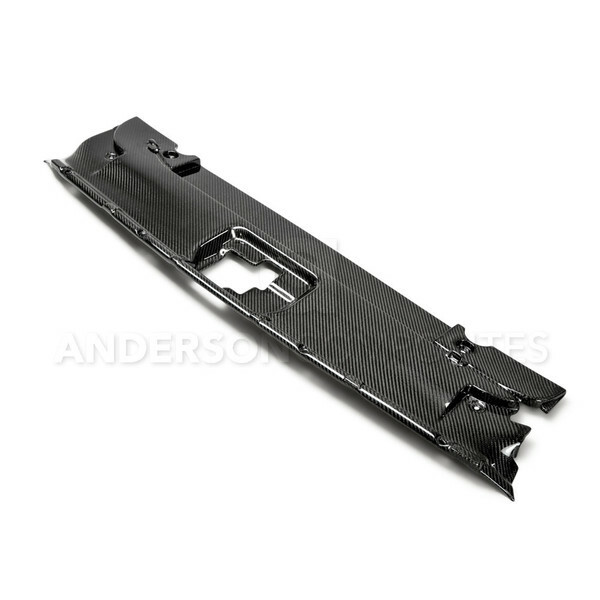 The high rate of the OEM spring leads to vague clutch pedal feel. Converting to the Steeda 35 lb./in. Spring helps your clutch pedal feel more linear and direct. 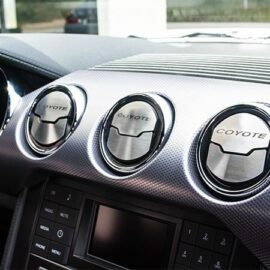 This simple modification can transform the way your Mustang feels. Less Clutch Chatter. Replacing your stock clutch spring with the Steeda 35 lb./in. 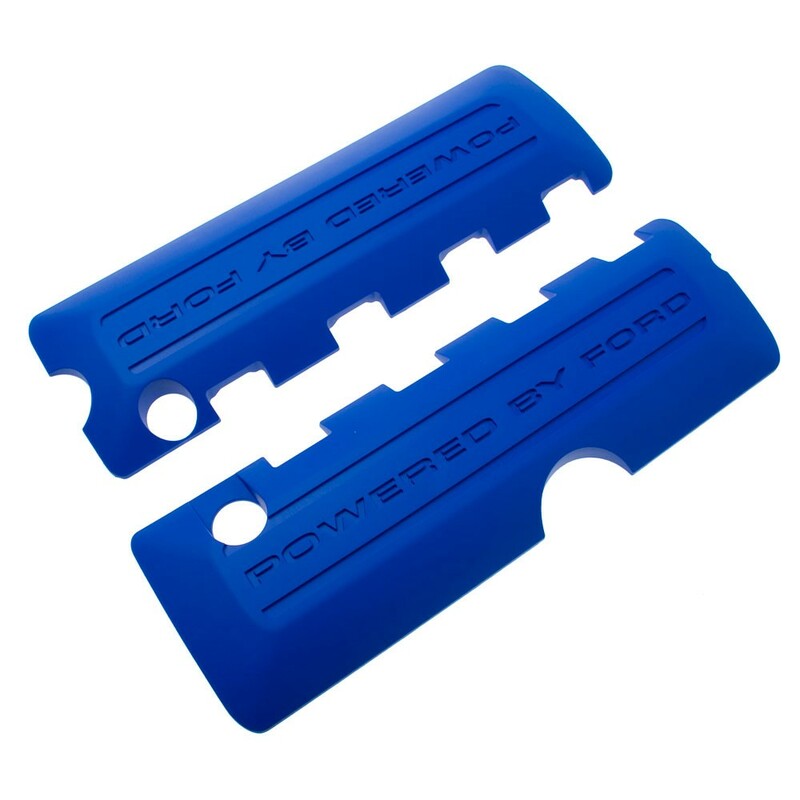 helps your clutch pedal return completely to the at rest position. 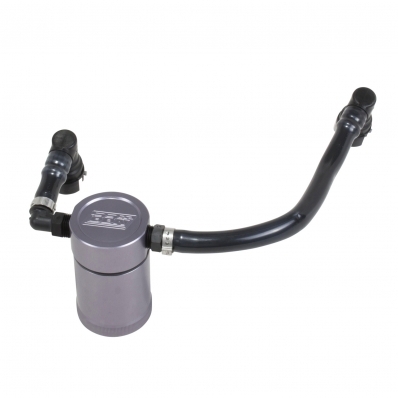 This both reduces clutch chatter and prevents slave cylinder wear. A pedal that does not return to the at rest position can affect clutch engagement/disengagement. It can also damage the slave cylinder due to constant pressure being applied to the seals. Piano Wire Constructed. Heavy-duty piano wire provides the Steeda 35 lb./in. 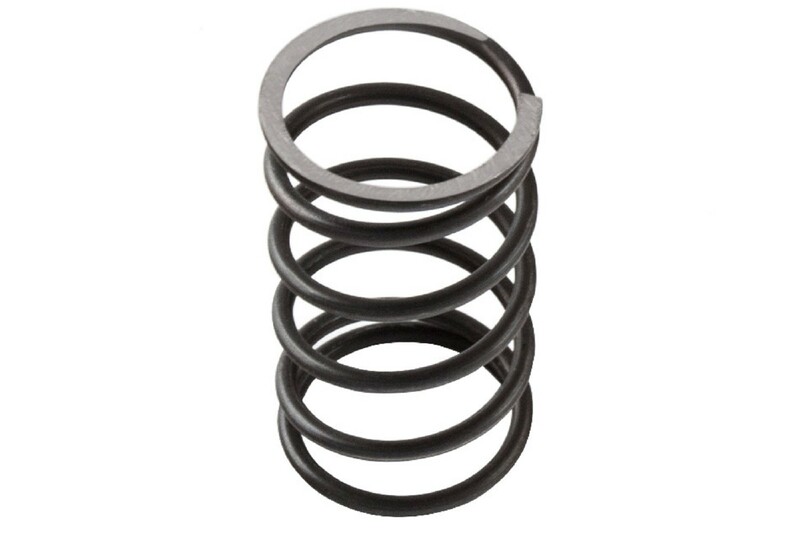 Clutch Assist Spring with high tensile strength and high elastic qualities. The design also provides a consistent spring rate and prevents sag over time. Warranty Information. 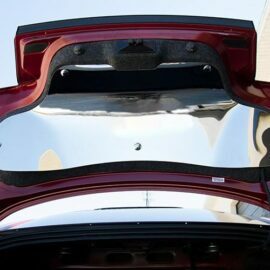 Steeda backs its 35 lb./in. 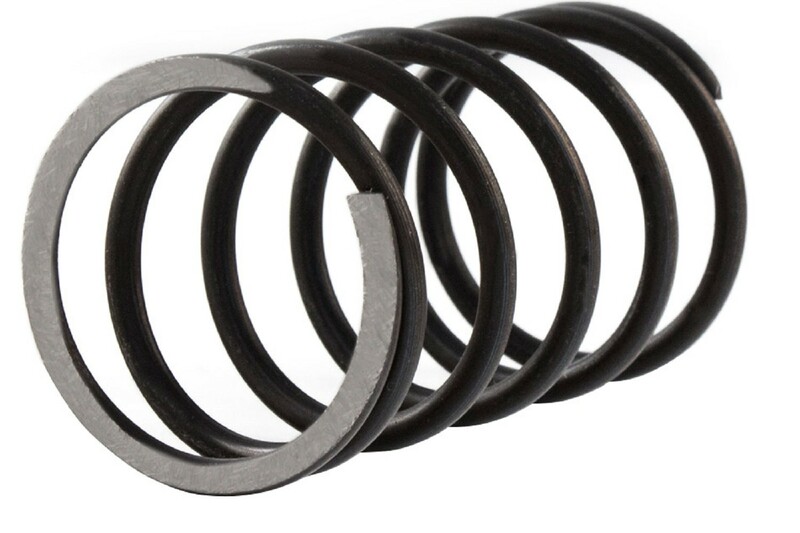 Clutch Assist Spring with a limited-lifetime warranty. Some exclusions or limitations may apply; please see manufacturer’s warranty for complete details.